Venom Inc. is a heavy-hitting, thrash metal band whose members have had their own, unfortunate share of heartbreak due to the beast called cancer. 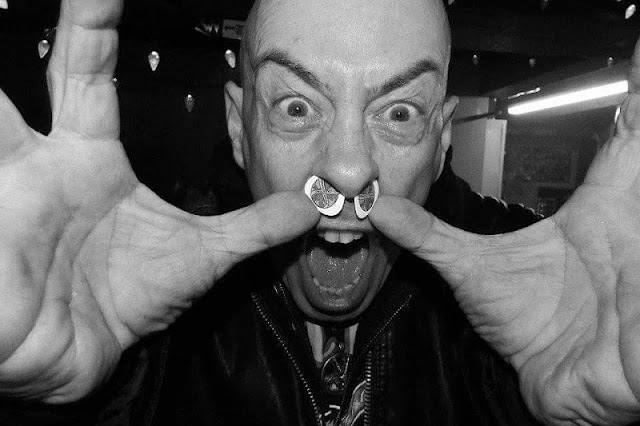 Bassist and vocalist Tony “Demolition Man” Dolan and drummer Abaddon opened up about how and why they decided to get involved with Pick Collectors Against Cancer. Continue to the interview with Tony “Demolition Man” Dolan and drummer Abaddon of Venom Inc.